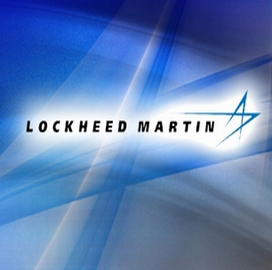 Lockheed Martin (NYSE: LMT) has received a $138, 476, 929 contract modification from the Defense Information Systems Agency to continue providing technical support services to the U.S. Air Force‘s central command. 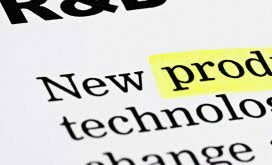 The Communications Technical Support Services II contract’s ceiling increases from $524, 841, 921 to $663, 318, 850 and the performance period extends to Dec. 20, 2014, a June 3 FedBizOpps notice says. 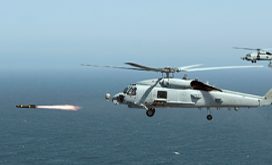 Lockheed will help operate and maintain base networks, commercial satellite, tech control, telephone, land mobile radio and inside and outside cable plant installations for Air Force facilities and locations in Afghanistan and six other countries in Southwest Asia.